We have worked with large national and international accounts creating results-driven marketing materials that present client products and services across all media for the most impact. 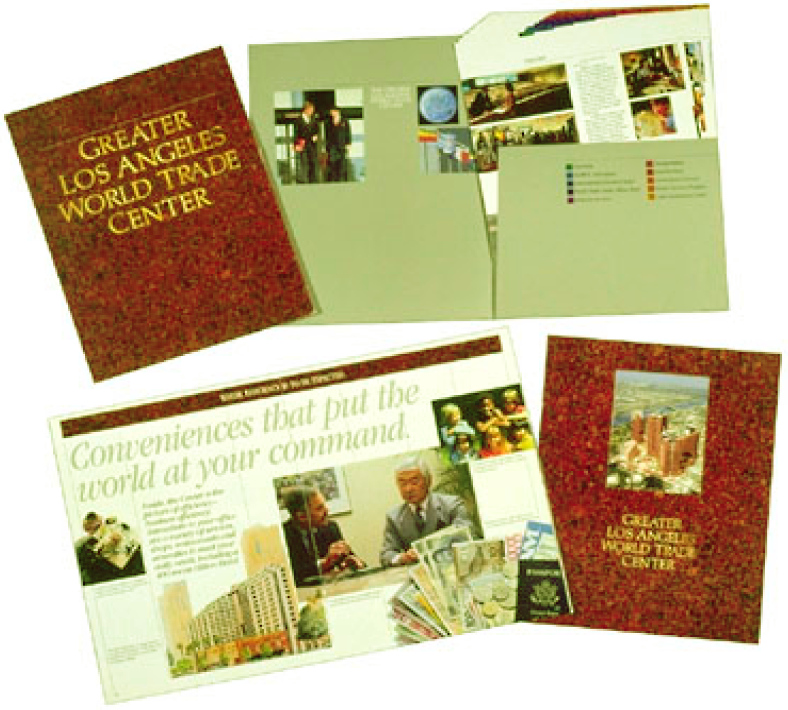 IDM- Investment - Development & Management Corporation is a large, multi-billion dollar company that builds large merchant and housing complexes in Southern California, including the Greater Los Angeles World Trade Center Complex in Long Beach. 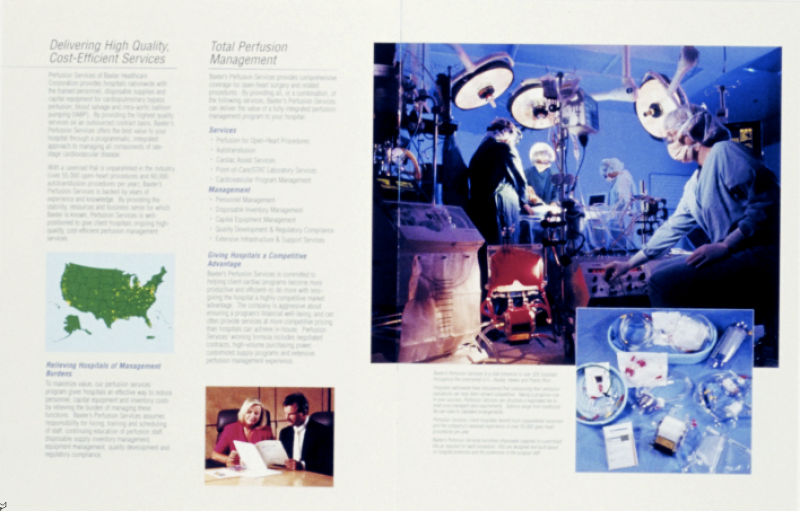 PSICOR Perfusion Services was the largest perfusion company in the world. 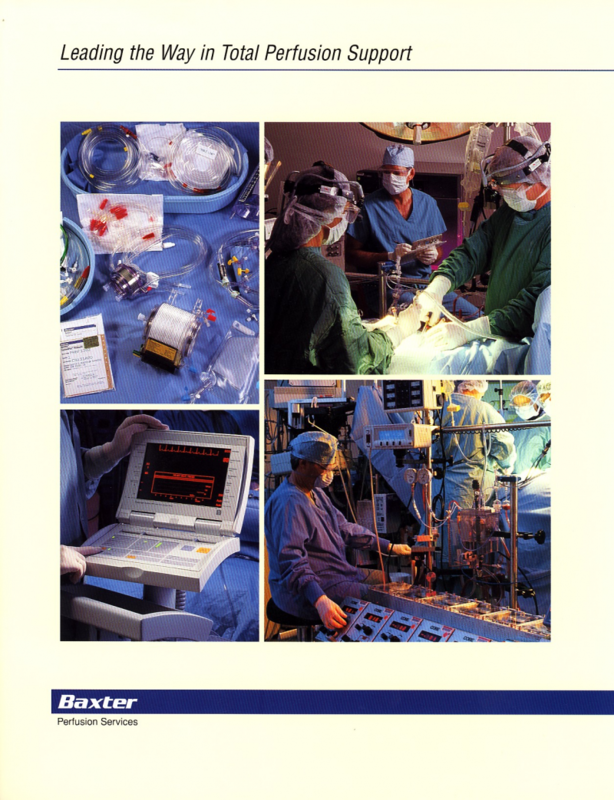 We created the marketing materials to support the sale of the company to Baxter HealthCare. We then were asked to create the new division brochure for Baxter as well as convert all PSICOR corporate paper to Baxter Graphic Standards. 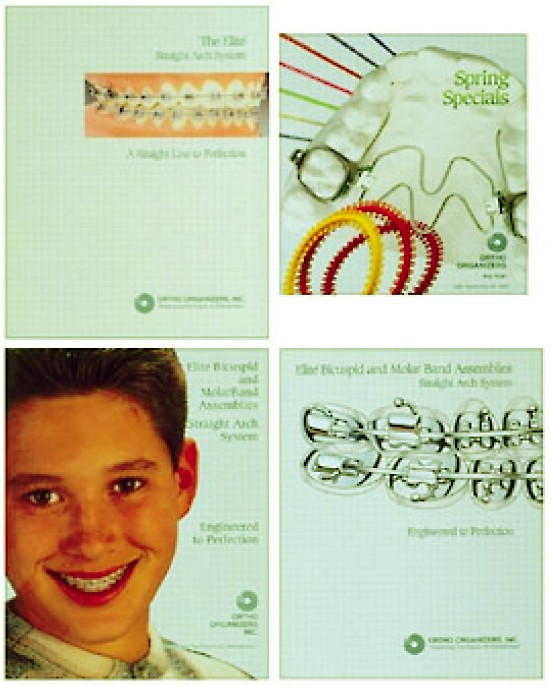 Ortho Organizers - we were agency of record for 9 years, producing all their marketing materials including creating graphic standards for new product launches, brochures, trade ads, catalogs and quarterly direct-mail pieces. 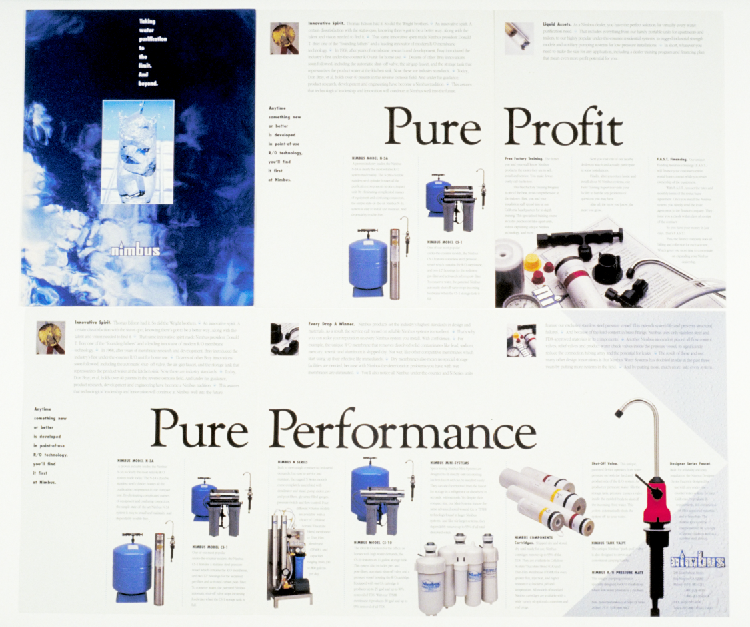 Nimbus Systems Water Treatment Brochure was part of the Ad Campaign that tripled response rates from previous advertising. 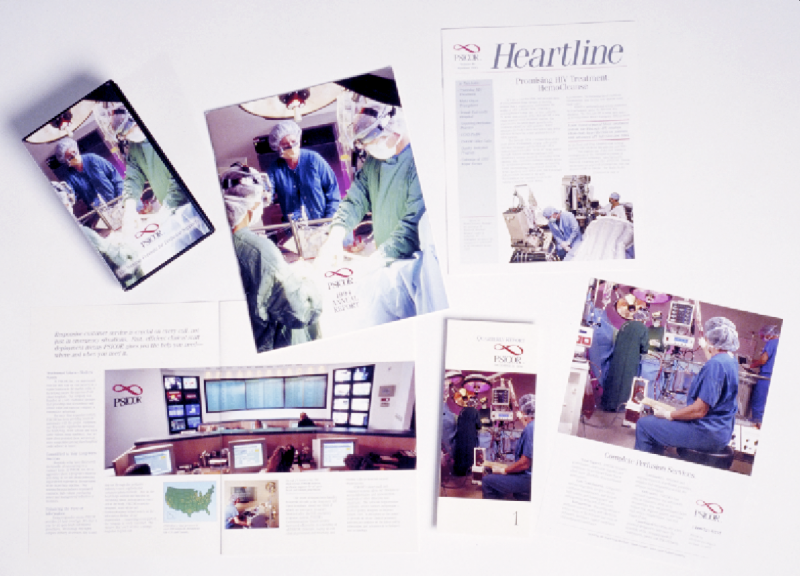 The brochure helped solidify revenue for the eventual sale of the company. 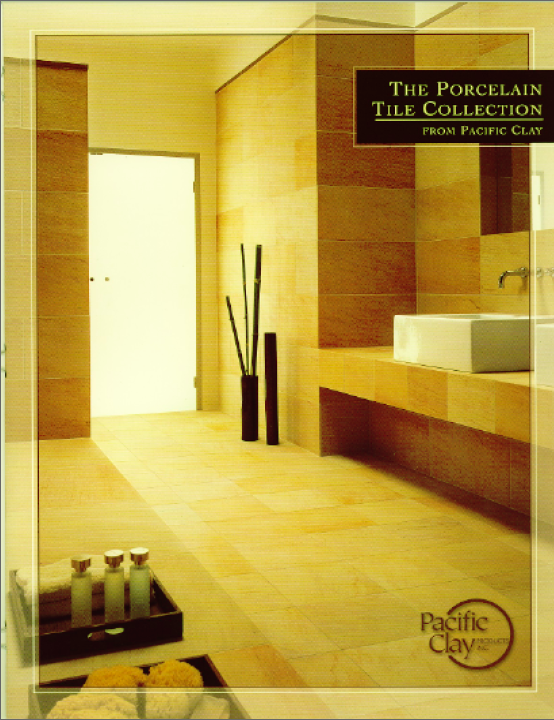 Pacific Clay - a Division of Castle & Cooke - we redesigned all their product- line brochures and trade ads and then revolutionized their sales process with a laptop Flash presentation that was based on their 7 market segments and housed all their products information and specifications. This was successful to the point that Castle & Cooke added two other brick and clay manufacturers to the presentation. 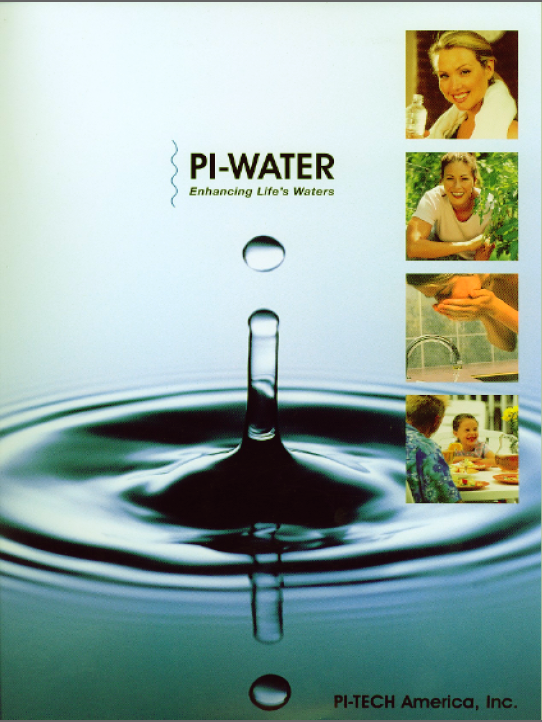 Pi-Tech America - markets Pi-Water to the Western Hemisphere. 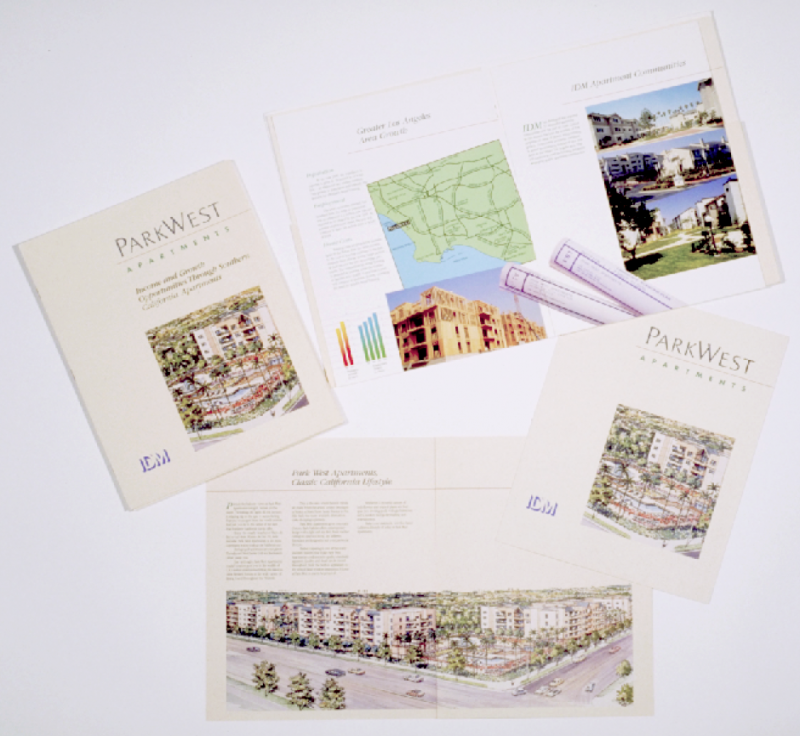 We created a vendor brochure with market and product inserts, consumer pamphlet and new product packaging. 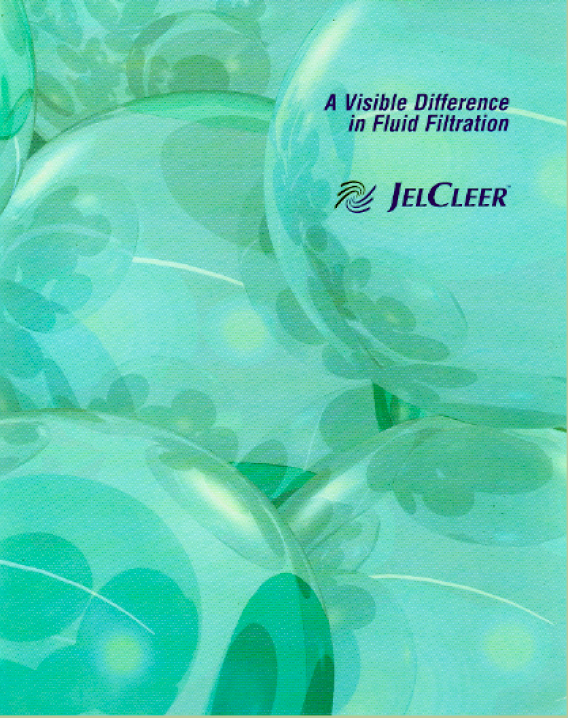 Argo Scientific - had spent and lost $250,000 trying to position a new water- filtration product called JelClear. 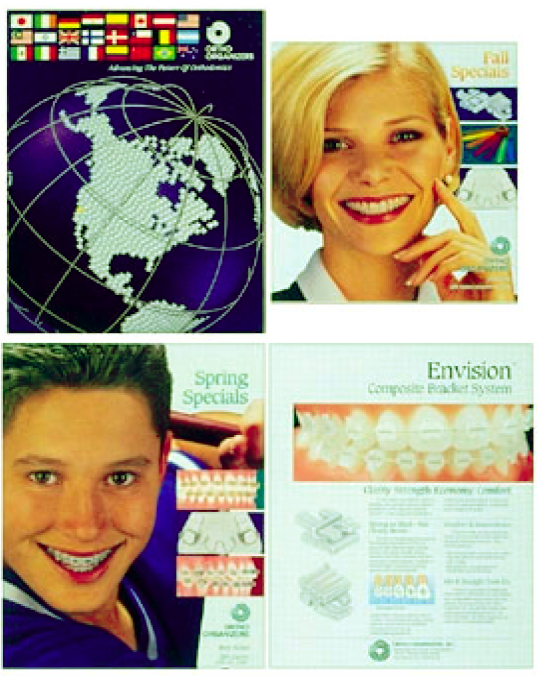 We read the research and repositioned the product against higher-end products and sold out the supply. This was instrumental in the sale of the company.